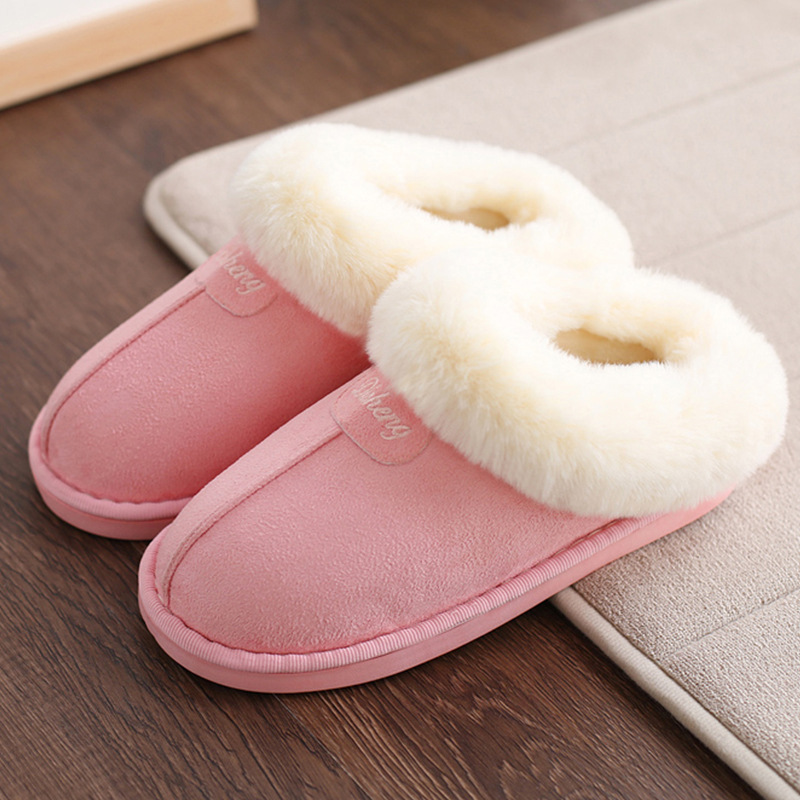 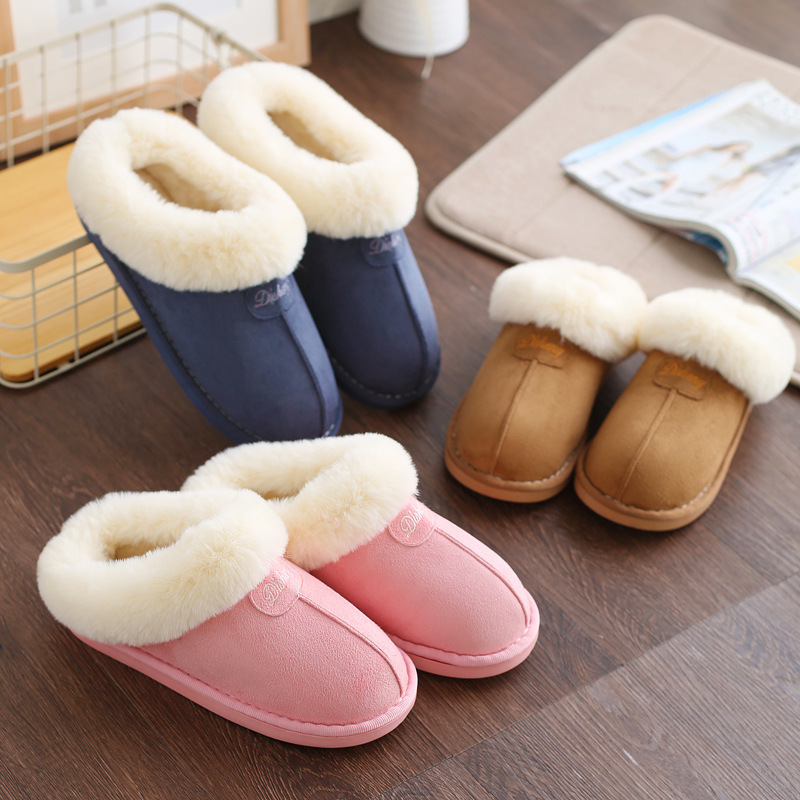 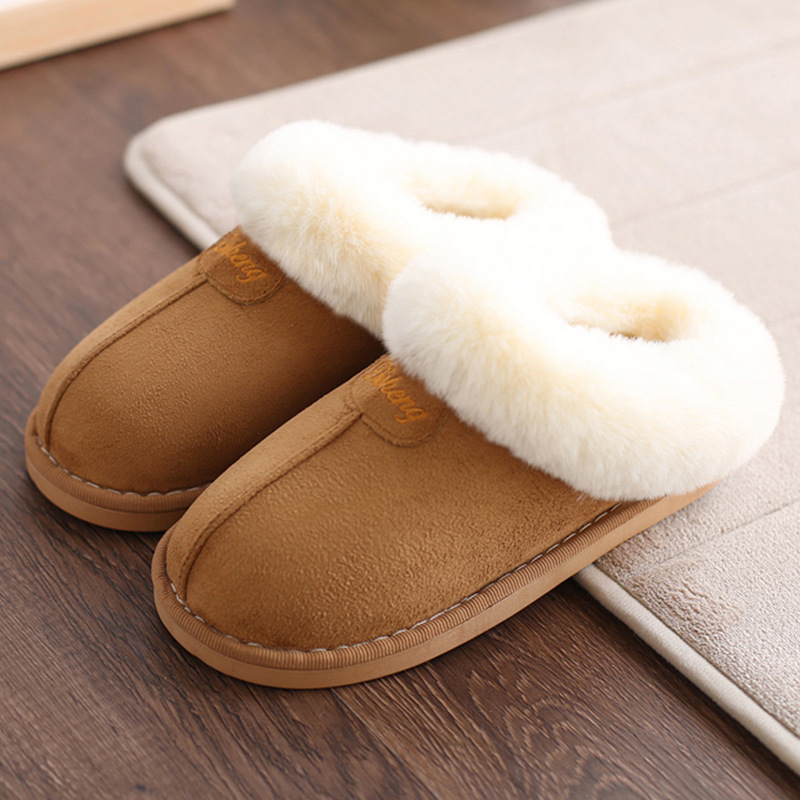 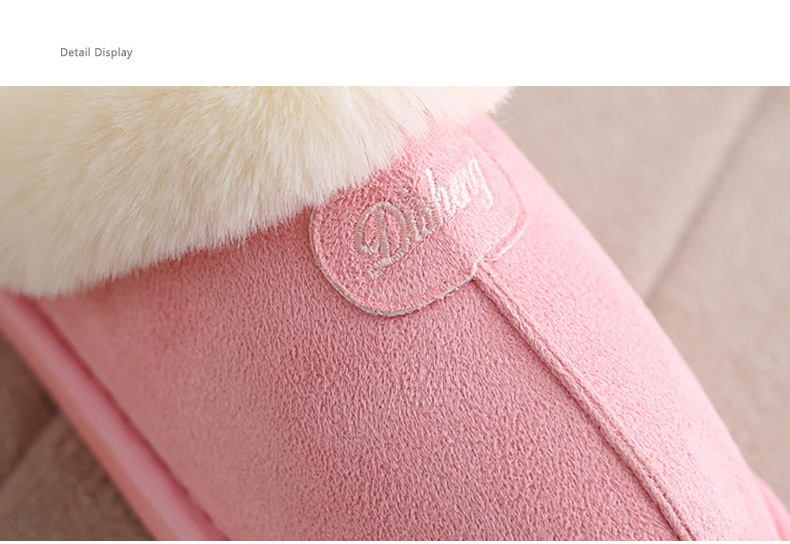 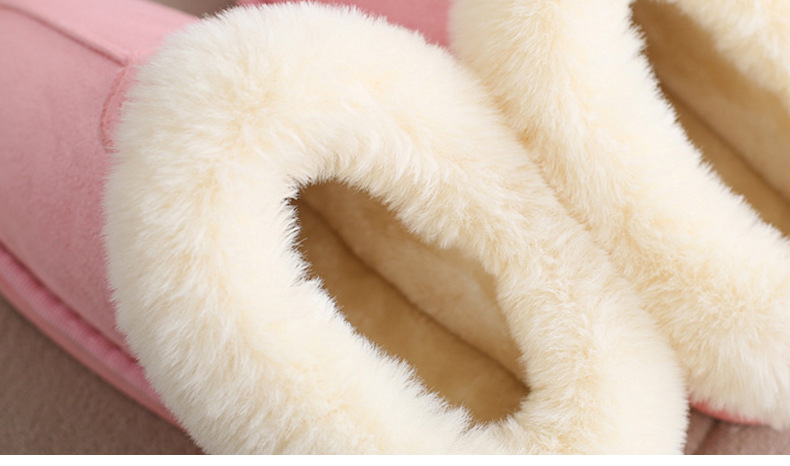 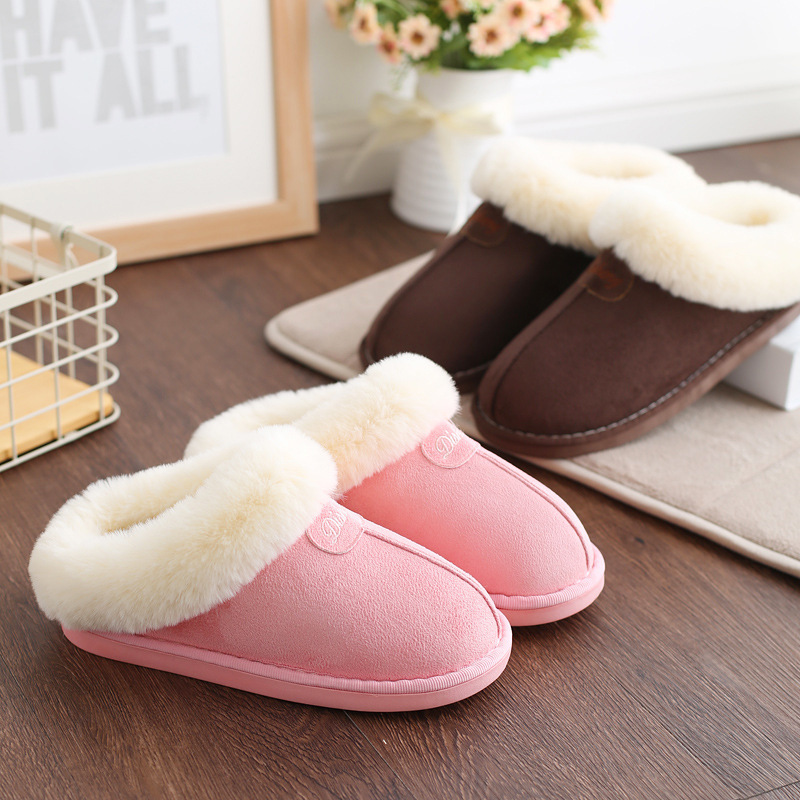 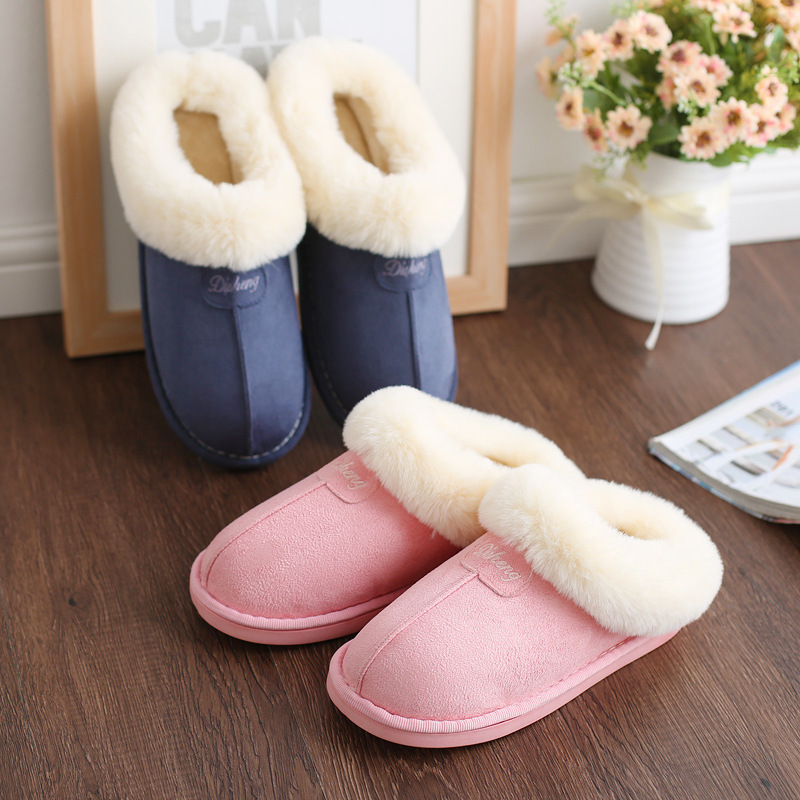 -Non-slip design,High-density plush,makes you feel warm and comfortable. 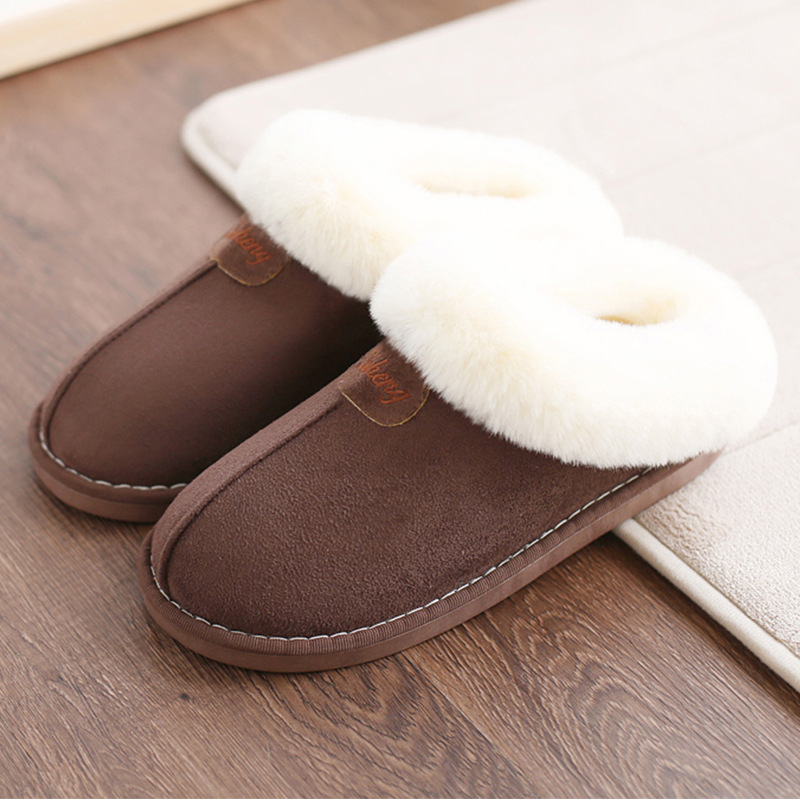 -Casual style,suitable for: home / flooring / indoor. 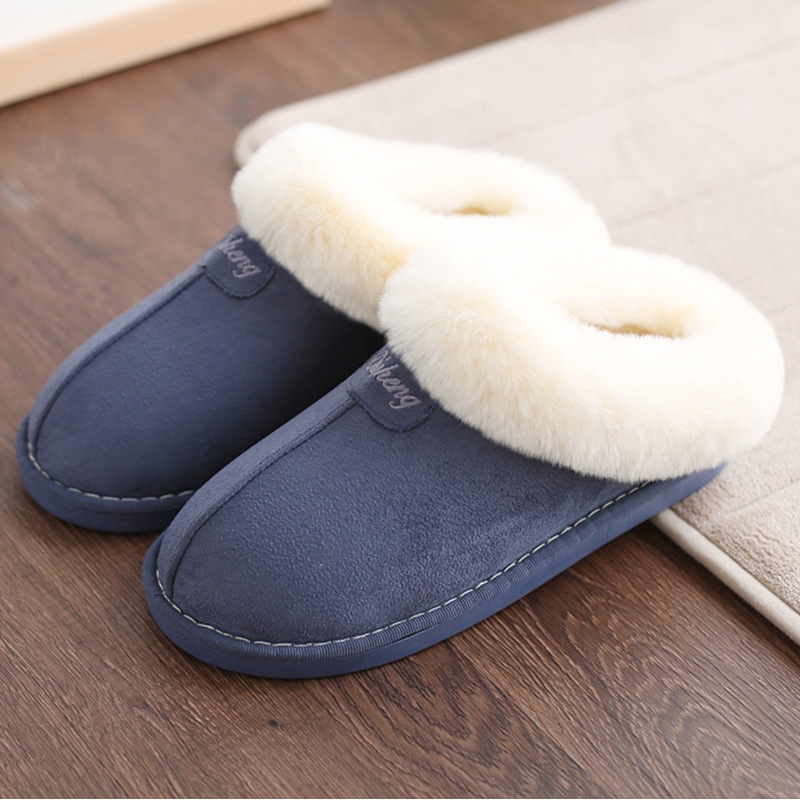 -Thick resilient rubber sole, which will give you a good walking experience. 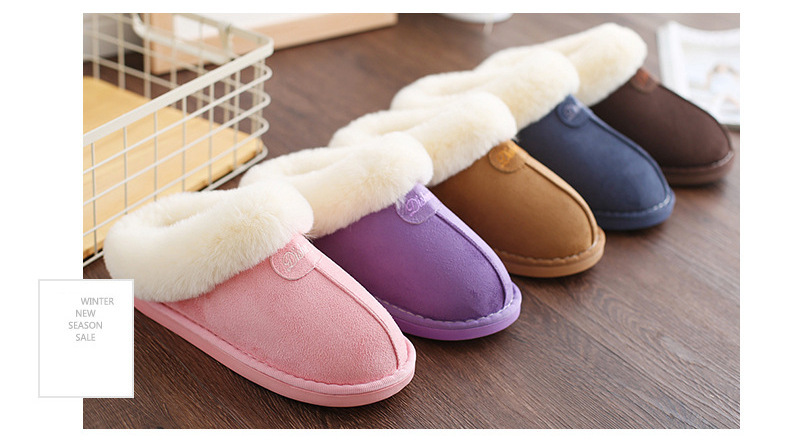 -Solid color and simple style, it is not only good for wear yourself, but also for friends as a gift. 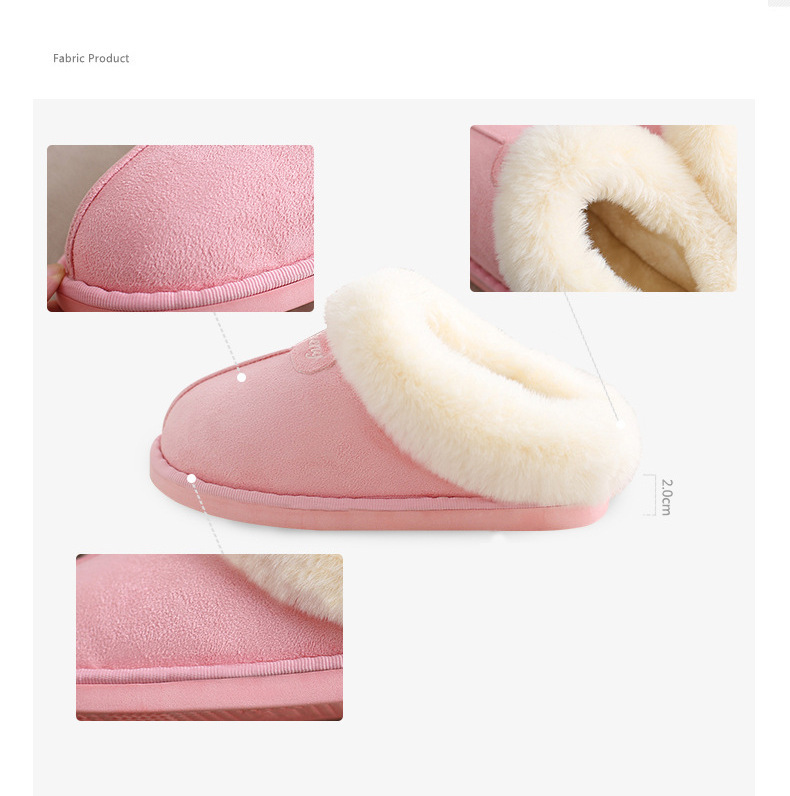 ?1.Please allow 1-3cm error due to manual measurement. 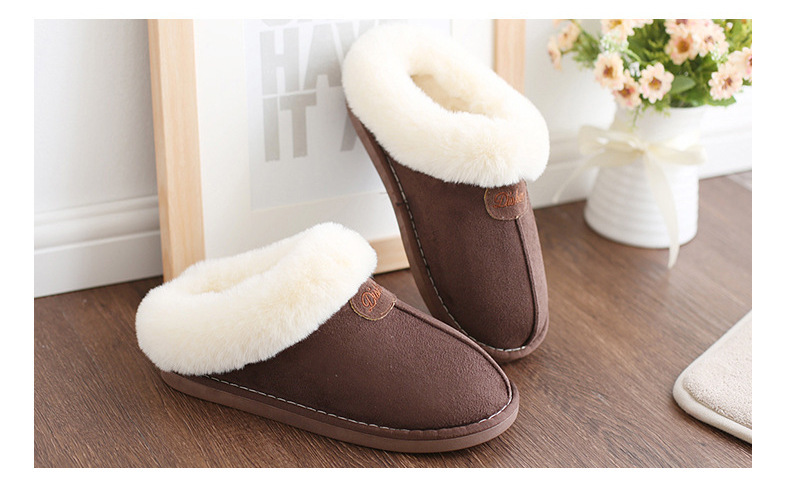 Please make sure you do not mind before you bid. 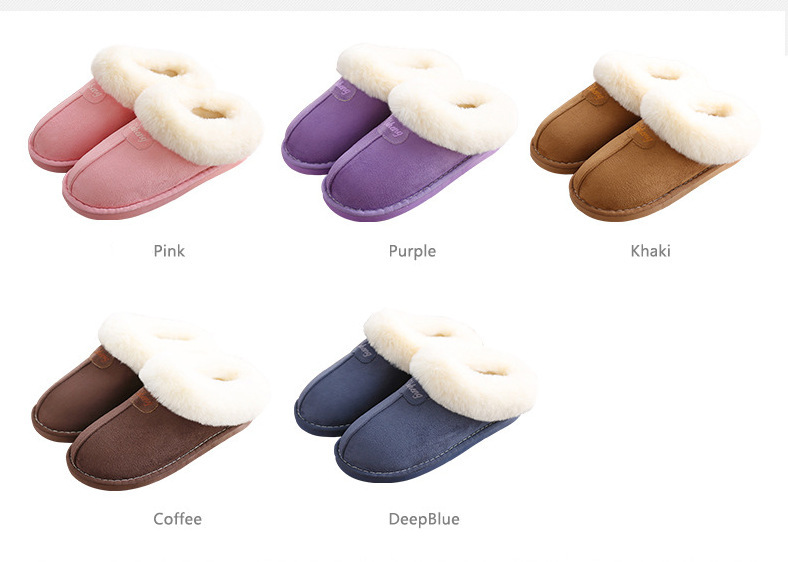 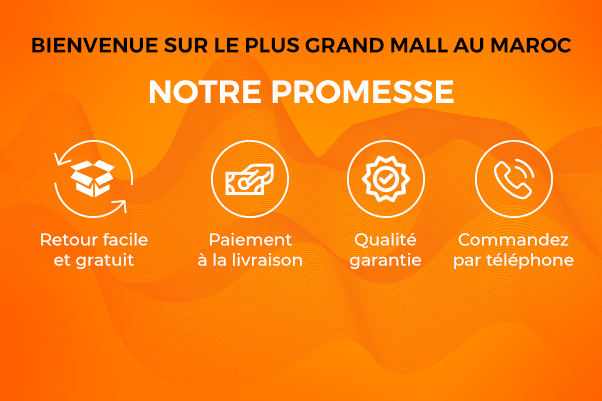 ?2.The colors may have different as the difference display, please understand.